BOOKS: Must have this book! For people like me, with a freakish interest in the medieval Angevin Kingdom of Naples, there are some books we must have. 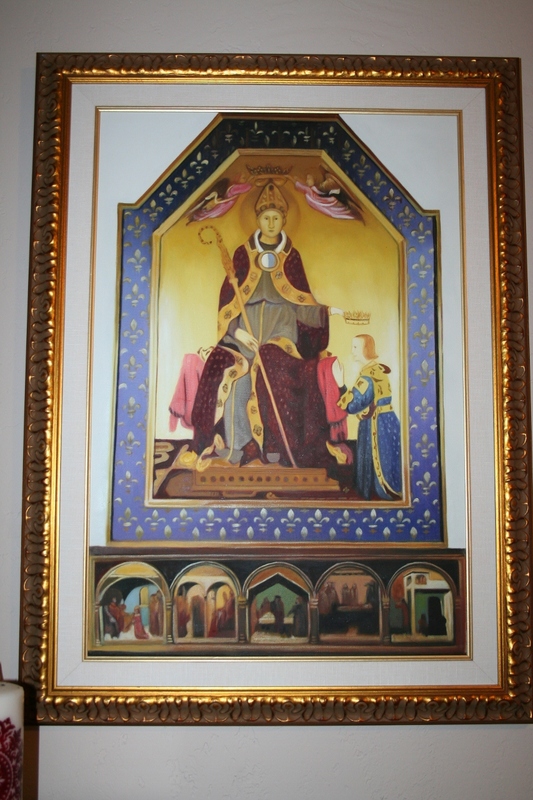 Only recently I learned that a Bible has surfaced, after mouldering for half a millennium in the Low Countries somewhere, a Bible which was created at the court of Robert the Wise in Naples, and presented to his granddaughter Joanna, who would succeed him to the throne of Naples and rule for more than forty years. 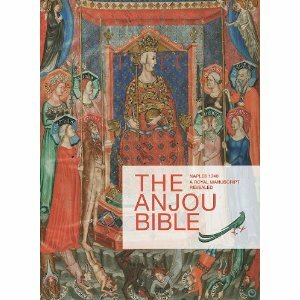 The Anjou Bible: A Royal Manuscript Revealed was published last year by Peeters Publishers. At 350 pages, it weighs 4-1/2 pounds and costs about $100. I don’t care. I want it. All the illuminated folios are reproduced in the book, as well as information about the illuminator who signed the work in the early 1300s. Historical information about the Angevin dynasty in Naples–a family I have researched for more than 25 years–sounds as beautiful to me as the illuminations. The fourteenth century Bible is now owned by the University of Leuven in Belgium, the oldest existing Catholic university in the world. The manuscript was disassembled, cleaned, digitized, and displayed for twelve weeks in 2010 before being rebound and returned to the vaults for long-term storage. This book is definitely on my Christmas list! !